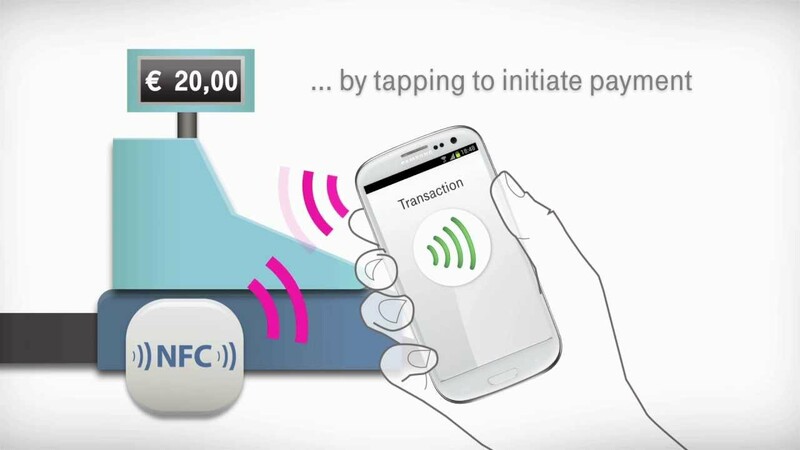 Telekom was interested in creating a mobile payment solution that build a closer connection to their customers. Telekom approached BEAM to analyze the emerging mobile payment trends, create customer insights, illustrate strategic target pictures, and develop a product and service concept to re-design their mobile payment wallte MyWallet considering new user interactions and technological features. 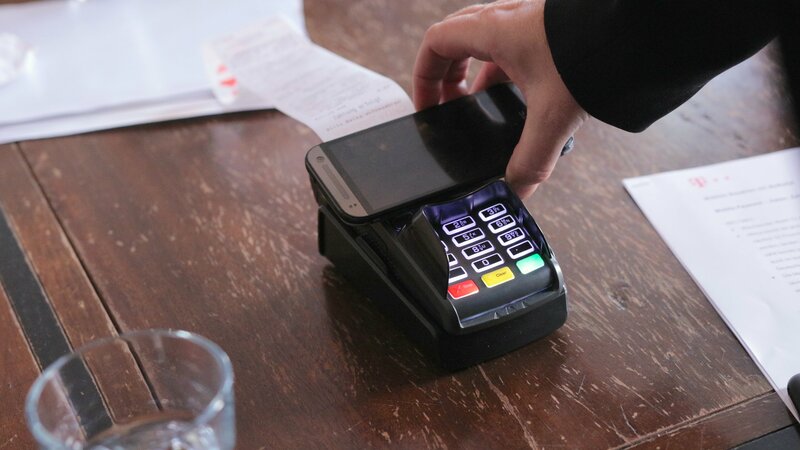 BEAM believed the way to do this would be by creating richer interactions around different forms of payment. 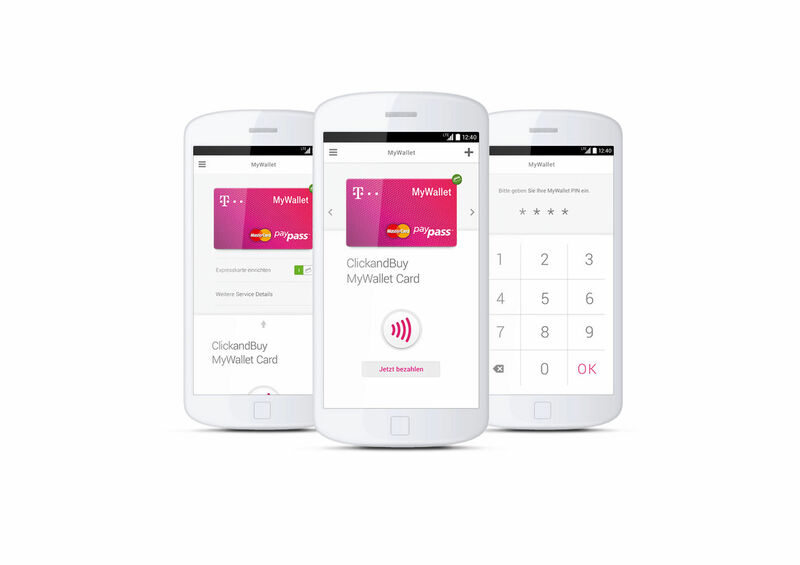 The new MyWallet concept brought a new level of user experience, functionality, and customization to the interaction with integrated partner and Telekom services at the point-of-sale as well as in the online world.